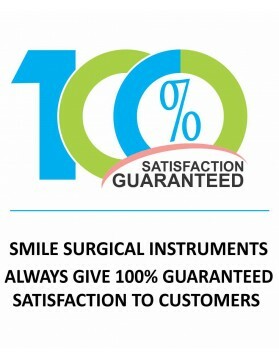 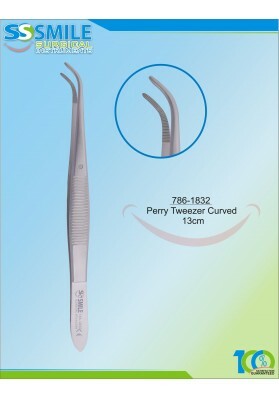 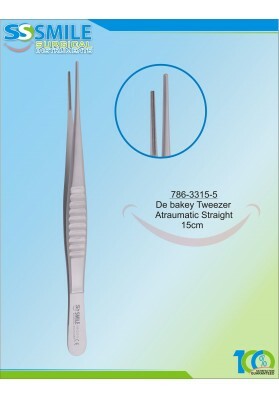 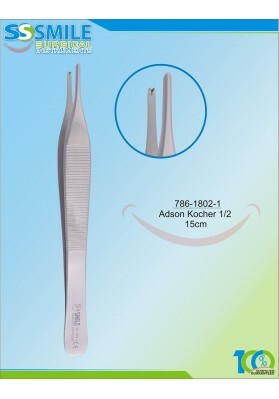 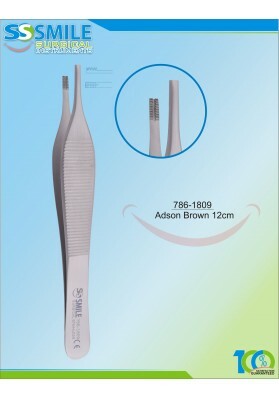 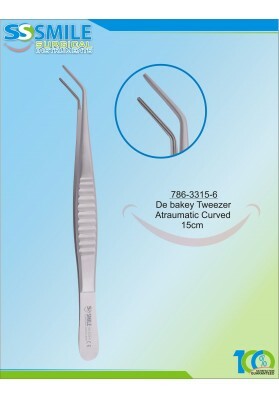 De Bakey Atraumatic Curved 15cm..
De Bakey Atraumatic Straight 15cm.. 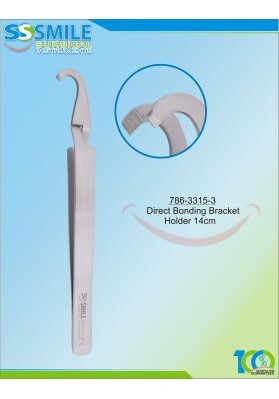 Direct Bonding Bracket Holder 14cm.. 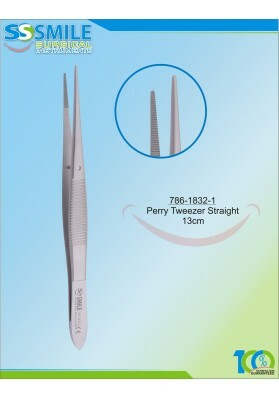 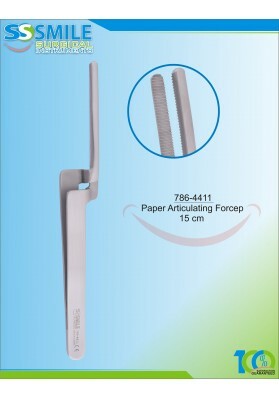 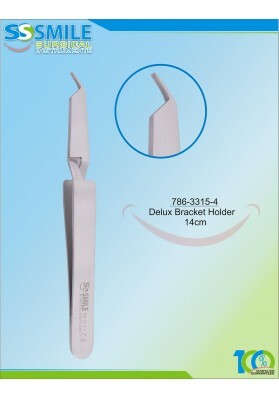 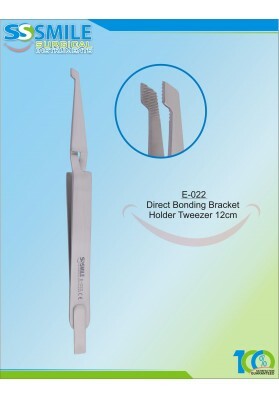 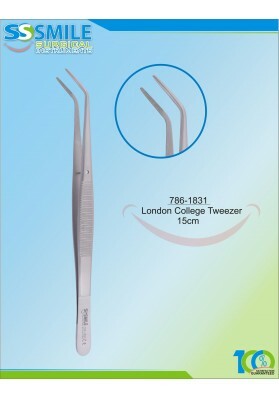 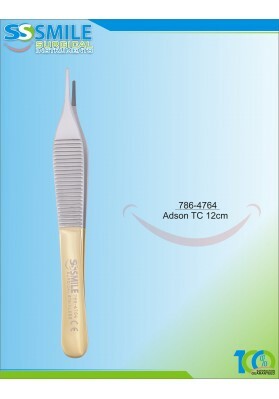 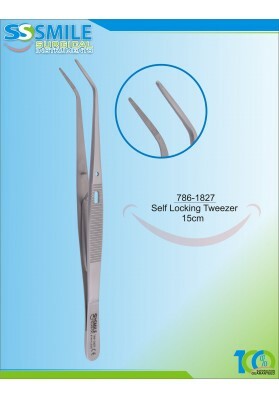 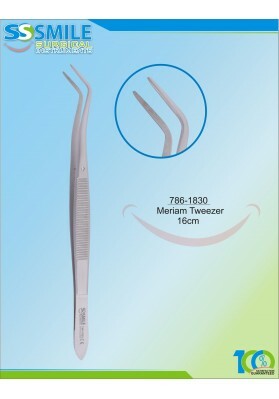 Direct Bonding Bracket Holder Tweezer..